Mark and Nicole haven” seen each other in 10 years. To say they had a bit of a falling out, after they got married, would be an understatement. Lots of hurt feelings and misunderstandings kept them apart. But now, they need each other. Him, for work. In order to get the promotion he’s been working for, they want a family man in the position. So he needs Nicole to come back and play the loving wife. As for her, after 10 years alone, she’ll come and help him, but only if he helps her. And what she wants is a baby. A legitimate baby. So essentially, they’re already together, but they’re really not. This reconciliation was not without heartache and sorrow, but it had an underlying of love. It was hard, I’ll admit, watching these two circle one another. They both had past hurts, but together they can heal from them. I’ve only read one other book from this series, but I am definitely going back and reading them. We see a few people pop in, and I’m sure they’re from the series, and I liked the way they interacted with each other. They weren’t just co-workers, they were friends. 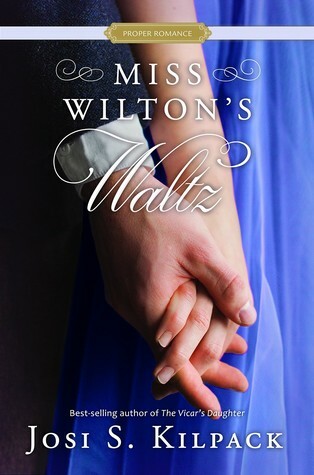 They made quite an impression on me and I look forward to reading how they found love. I bet it’ll be just has fun. Oh, my sweets, this book was so lovely!! Positively lovely. 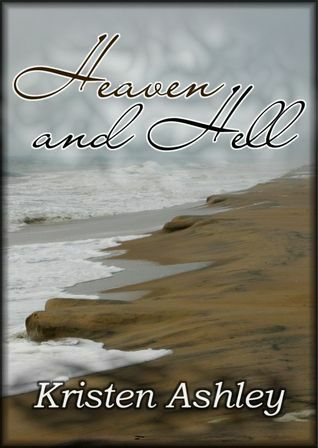 Evangeline lived a life of luxury, but after the death of her parents and brothers, her younger sister and her are at the mercy of relatives. They make all the decisions for them and they must adhere to it. Women don’t have a lot of choices. If she wants to have access to her small inheritance she must do everything she is ordered to do, and do it perfectly. So she is separated from her sister and forced to be a teacher, even though she has zero experience. She is alone and sad but is determined to do a good job, to get in the good graces of her grandfather, so she can be reunited with her sister. I can’t even imagine how strong she must’ve been. The part I love most about this was Dermot and Ronan. Dermot was this outsider, trying to make a living so he can care for his boy. Ronan was special. Autistic really. And I loved him. I loved the way he changed little by little under the care and love from Evangeline. She was learning right along with her students and she learned what he needed and how he needed it. I got chocked up at how those changes manifested themselves. Back in those days they didn’t know what autism was and I can only imagine what those poor children went through. While she still struggled daily, her relationship with Dermot helped ease the loneliness. What started out as neighborly, turned into friendship, which then turned into more. And I loved it!! They had their moments of distress but that’s nothing compared to the love that shown through. He helped her grow and was with her as she got stronger and more independent, took control of her life, and that of her sister’s. They were so sweet to watch. We get both of their points of view, so it was lovely to see his thoughts about her. He wasn’t looking for a woman, but life likes to throw us curve balls every now and then. 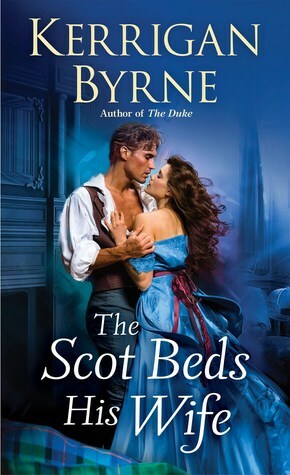 As I’ve said before, I love these Proper Romance books. I love the sweetness and romance of it all. They tend to stay with me long after I’m done reading them. 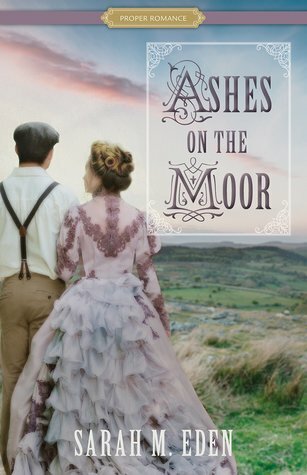 And Ashes on the Moor is no exception. I’ve read so many series this year, that many of the books blend into one, but there’s a few books that have stood out against all that. What are some of your favs? Do we have any duplicates? These are in no particular order. 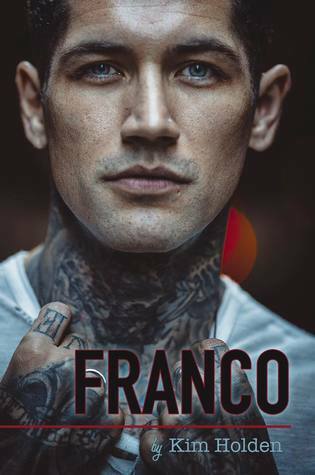 Hunted is probably my top read of the year. This was a Beauty and the Beast retelling, but with a twist. I loved it so much, I read it and listened to the audible. 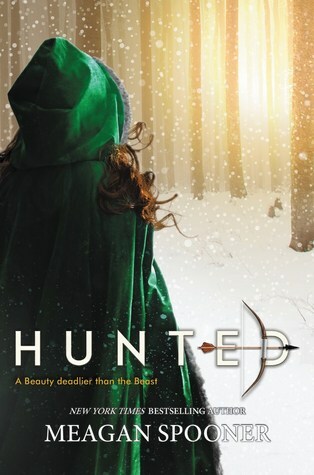 Hunted is the epitome of what the perfect YA fantasy book should be. Engaging from the very beginning, exciting and emotional throughout, and a very climactic ending that leaves you breathless and in tears. 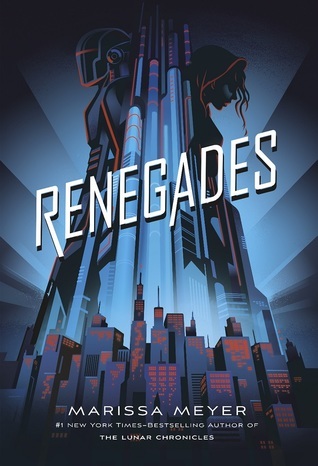 What can I say about Renegades? Epic, exciting and engaging!! Oh my gosh! Superheroes are all the rage now. But what if the lines between villains and heroes were blurred? Well, then you’d get Renegades. I was rooting for Nova, and then I wasn’t. And then I was, and then… I’m gonna need the next book ASAP. If you read Tiffany’s The Bourbon Thief, then you’ll recognize a few names and places in this one, but it’s not connected. This story is in a whole other world. 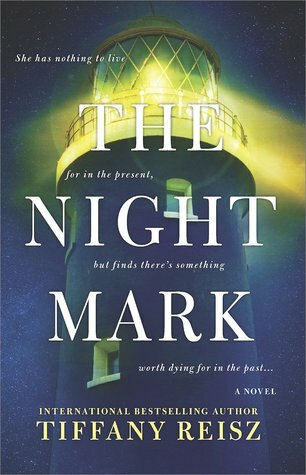 The Night Mark has a bit of an Diana Gabaldon feel with a Tiffany twist. And twist is definitely what this does to my heart and soul. This book is about love. This book is about pain. This book is about letting the light in and praying that it heals the soul. 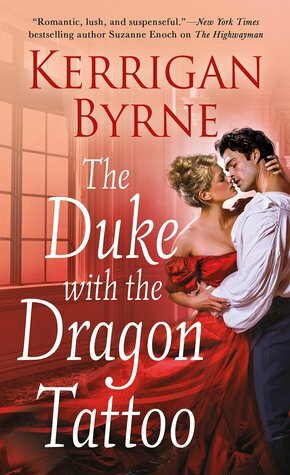 If you’re in the mood for an epic romance that will have you twisting in your seat as you read, then I think this book will make you happy. Go in with an open mind and an open heart. And don’t read any spoilers. 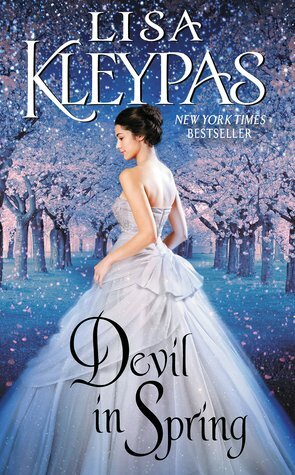 Devil In Spring The Wallflowers was my first introduction to Lisa Kleypas, then I went on to The Ravenels. Without saying any spoilers, I will say that I highly recommend you reading those before you take a dive into this book. You’ll feel such a stronger connection once you realize who the story is about. Very exciting. 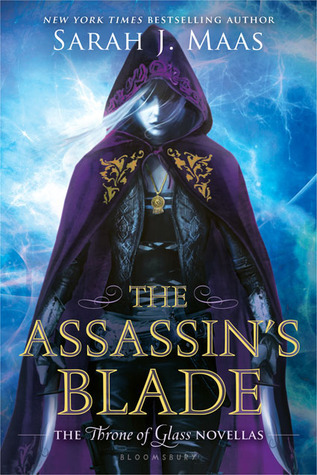 She’s a fairly new to me author, so I haven’t had to wait long for this book, but I was no less excited for this story. The main thing I like about this book was how different Pandora was. She’s not the usual swooning maiden who’s perfect in all things. She wanted to continue to be who she is and not have it all taken away if she got married. She wanted to maintain her identity and not have it stripped from her. Plus without sounding mean, she was less than “perfect” physically. She there were parts of her that just made her more human in my eyes. Again, there is no perfect person, I hope you understand what I’m trying to say. This series is nothing short of fabulous. 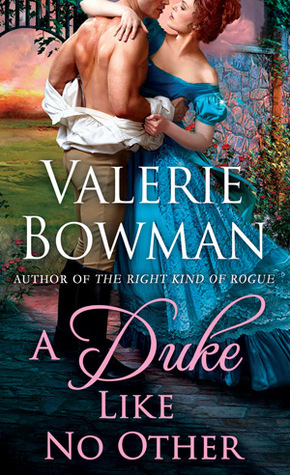 Romantic and so very swoony. We’ve been waiting so long to get Mary’s story. I love that we get her’s at last. She deserves all the love and family, even if it comes with a fair amount of heartache. Oh, how I adore a Kristen Ashley book! 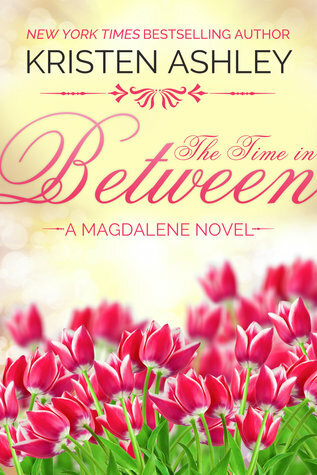 The Time In Between was the perfect ending to a fabulous trilogy. Lots of emotion, heartache and love. 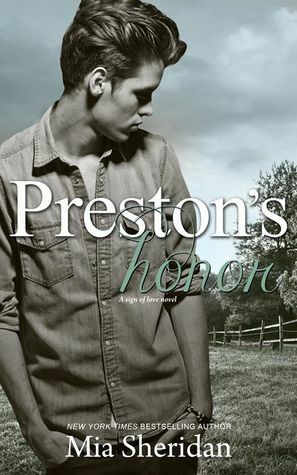 This book made me swoon and smile, and made my heart race with anticipation. I wanted so many good things for Cady and Coert and I’m so happy that they finally found their happily ever after. 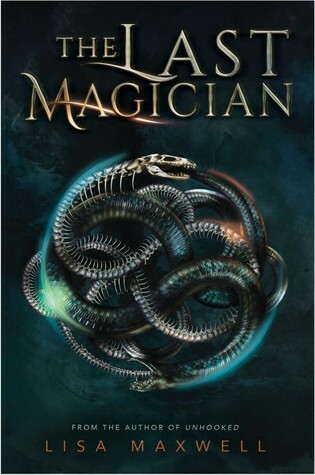 Time travel and magic…I never knew how much I would love it. It was so fascinated with all the characters. They all had their secrets and personal missions. I had no idea who to trust! I decided to listen to this instead of reading it, so I wasn’t able to highlight any cool quotes, but that didn’t hinder me from fully enjoying it. 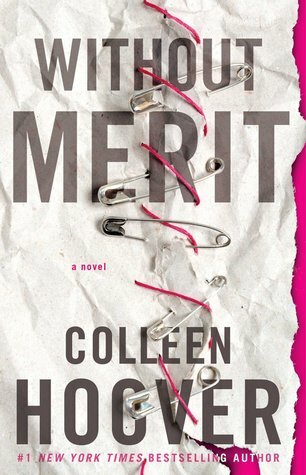 Without Merit isn’t a romance story really. It’s a life story. At first I thought Merit wasn’t the “usual” character, but then I got to thinking, “What is the usual character?” She stressed over and struggled with daily life. She feels her family is a bunch of crazies. She wishes for peace in her world but doesn’t know a healthy way of finding it. I don’t know about you, but she sounds pretty “usual” to me. My heart has been twisted all around in this book. Kristen is the master of that. I love everything about this story. The romance, the swooning, the family, the friends, and the unexpected cameos from other KA books. Perfect. Just perfect. 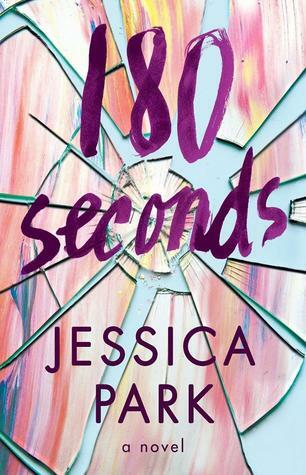 Jessica’s books have a way of stringing you along, then tearing your heart out and forcing you to take a deep breath before continuing. Angst must be her middle name. 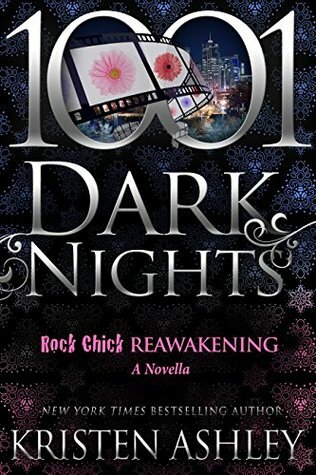 If you loved Flat Out Celeste and Left Drowning/Restless Waters, then this book is right up your alley. This story made me take a good long look at my own life and others around me. You never know who might need a little extra patience and love. 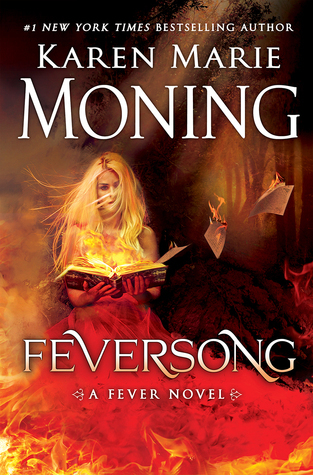 I read this series but never read these novellas. I don’t like looking back, especially when I know the end result. But I got guilted into it by my daughter, so I finally picked this up, and let me tell you, I was DEVASTATED by the end. Just as I knew I would be. But it does give a little more knowledge into the series and it’s characters. I do recommend you read this…with tissues. If you’ve read the Rock Chicks books, you know all about Daisy. The sweet tinkling bell laugh, the Dolly Parton physique and her love of all things sparkly, are the first things you think of. 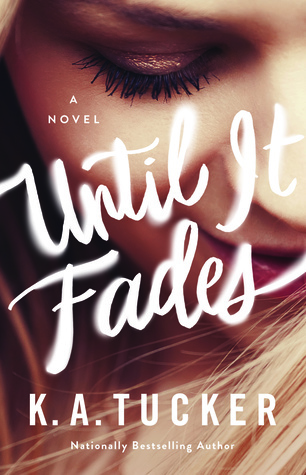 You know some of her past and know that her husband, Marcus, loves her more than life itself, but that’s just the tip of what makes her her. I’ve been reading K.A.Tucker’s books for years now. And the past few books have been more of the suspense. So when I read this, it was like coming home. 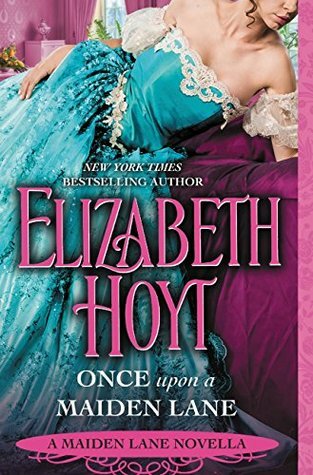 I adore her romance writing and this book was perfect. I hope you give it a shot. I can’t wait to see what next year brings me!